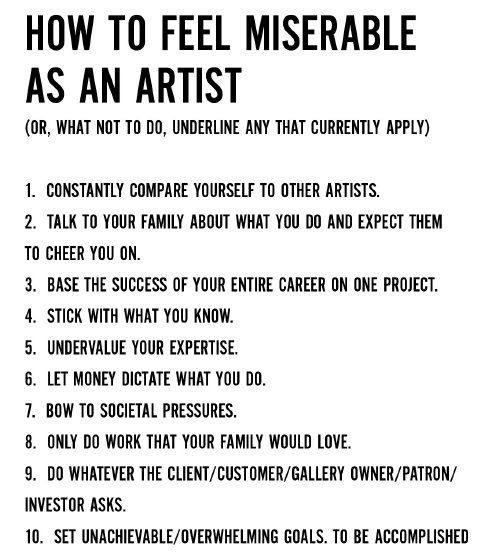 Curious about the source of all this priceless advice, I Googled “How to feel miserable as an artist.” *PING*! 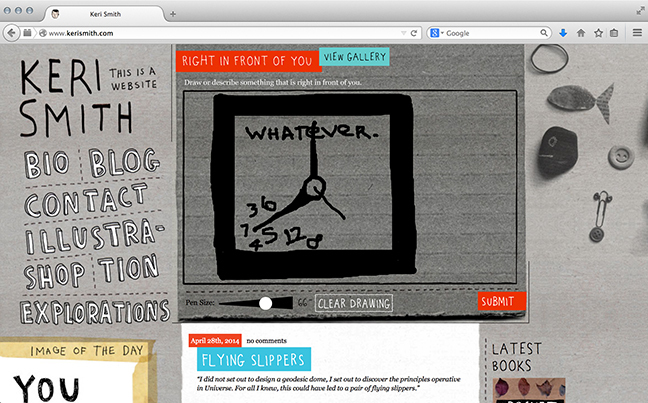 Up popped illustrator Keri Smith’s wise and wonderful website. 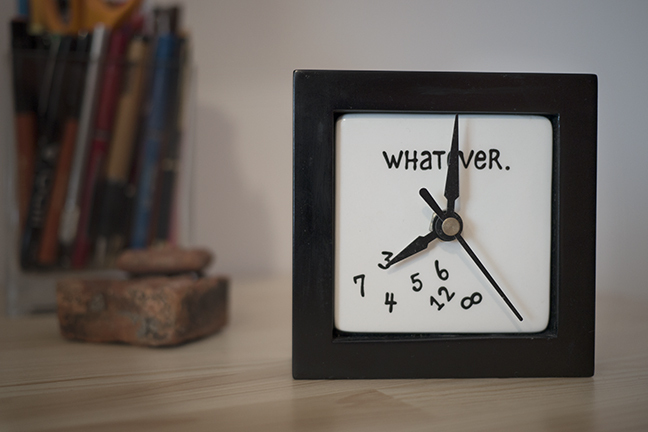 Clearly, she’s done a lot of thinking about the creative process — and it shows in her work. 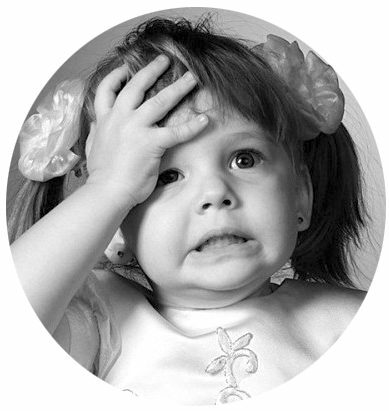 As I explored her site I was impressed by her insatiable curiosity, her sense of humor, and her willingness to fail. If I say so myself, it’s not an entirely horrible likeness. 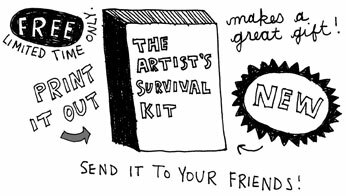 But more than anything, I loved her generosity in sharing her hilarious (yet extremely insightful) Artists’ Survival Kit. It consists of five PDF files full of fun activities you can download for free. 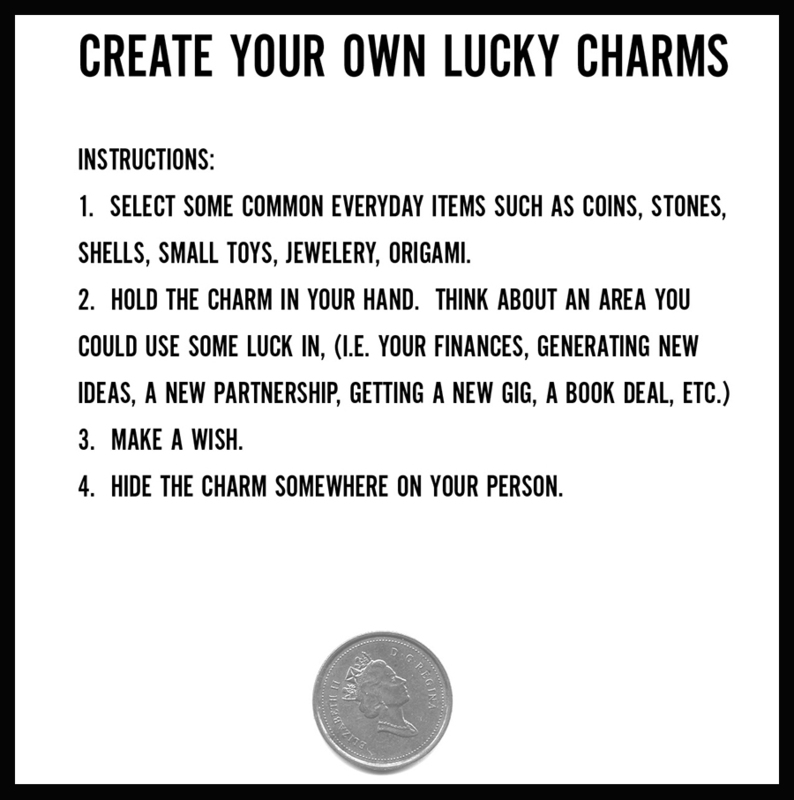 My favorite was page 5 — probably because it so beautifully echoes my (admittedly naïve) notion that we can make our own good luck. 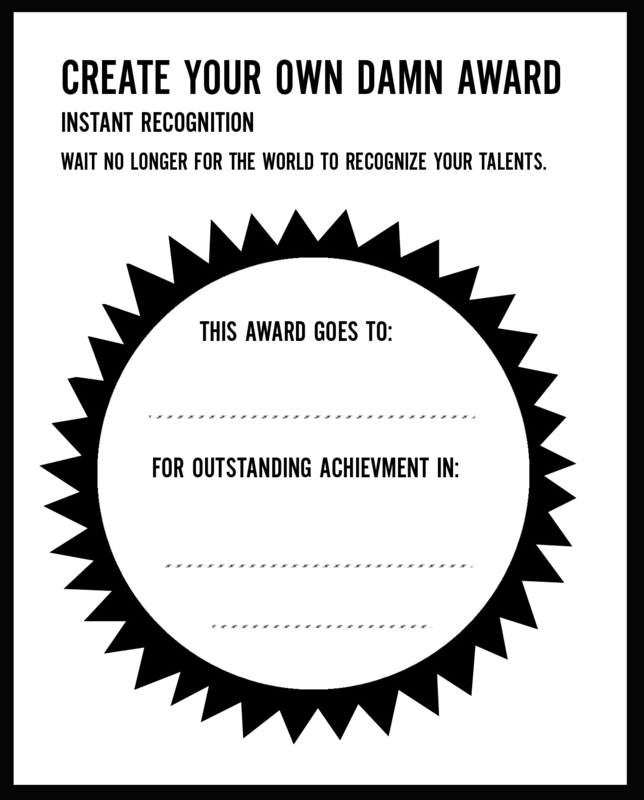 Plus, finally — thanks to Keri — everything I write will be award-winning! Thanks so much for reading — and for taking the time to comment, Shane. I especially appreciate your comment in the wake of another friend’s reminder that “curiosity killed the cat.” (I reminded him that I haven’t died yet, haha.) 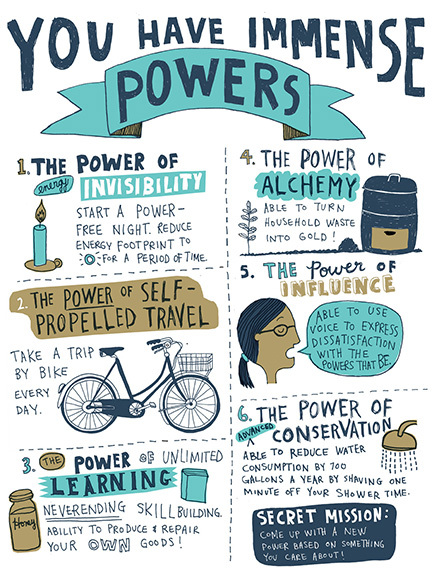 So … here’s to making connections, and to staying curious! Cheers! The first two steps to being miserable definitely rang a bell with me. The second one is like hitting oneself in the head with a hammer. It’s so nice when you stop. The first one, I am trying very hard not to do, and I think it might be working. 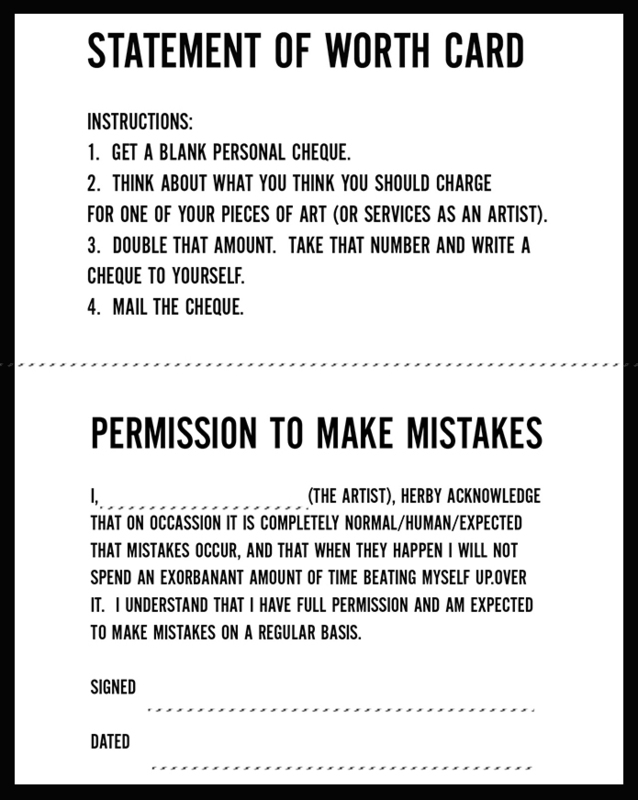 As for allowing myself to make mistakes? Whaat mistooks? 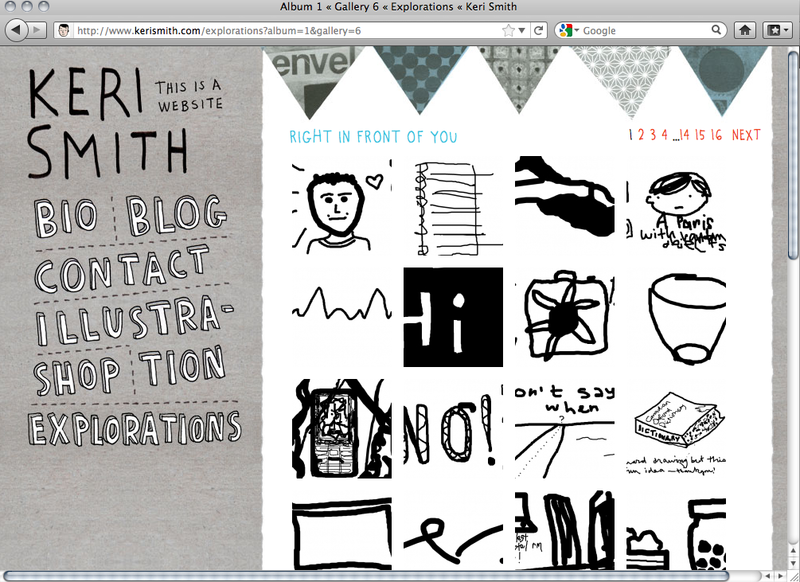 Keri Smith is great, isn’t she? I bought her ‘Living Out Loud’ a few years back and was initially a bit taken aback by its messy, scrawly style – which only shows how badly I needed her inspiration! I’m still itching to correct the spelling mistakes in the extracts you show us here, but I’m learning to breathe deep and make my own damn mistaeks.